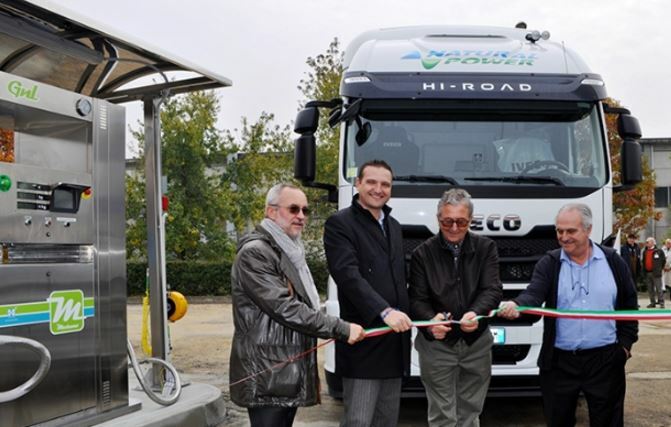 Good news about the development of the italian LNG distribution network: after the first refueling station, opened last year in Piacenza, in Novi Ligure has been recently activated a second station, managed by Ratti Carburanti, close to the A7 gate serving the city. The installation has been realized by HAM Italia, branch of a spanish company specialized in the design of this kind of system. The stations allows trucks to refuel to receive LNG at the right temperature and fast: the fuel flow reaches 100 liters per minute. Estimates forecast the opening of 6-8 new implants for LNG distribution in Italy during the next year.